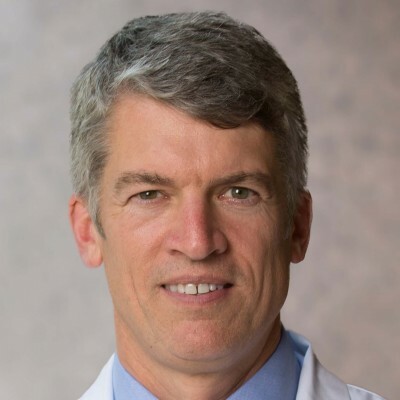 Clay Johnston is the inaugural Dean of the Dell Medical School at The University of Texas at Austin. His ambitious vision includes building a world-class medical school by creating a vital, inclusive health ecosystem that supports new and innovative models of education, health care delivery and discovery – all with a focus on improving health and making Austin a model healthy city. Clay is also a Neurologist, specializing in stroke care and research. He was formerly at the University of California, San Francisco where he served as Associate Vice Chancellor of Research and founding director of the Center for Healthcare Value. Clay is a graduate of Amherst College, completed medical school at Harvard University and received a PhD in epidemiology from the University of California, Berkeley.